Clth, 8.75 x 10.75 in. / 192 pgs / 145 color. 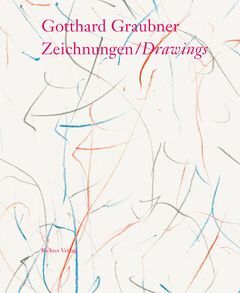 Text by Erich Franz, Volker Kahmen. 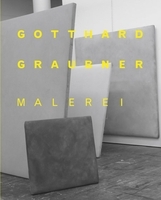 Since the 1940s, Gotthard Graubner (born 1930) has not swerved from an art of delicate, spacious abstraction. His drawings, surveyed in this magnificently printed monograph, are as vulnerably spare and delicate as his paintings, prints and installations. 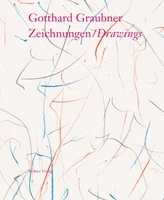 This volume examines a representative cross section of his drawings from the late 1940s to the present. Text by Uwe Wieczorek, Heinz Liesbrock. FORMAT: Clth, 8.75 x 10.75 in. / 192 pgs / 145 color.